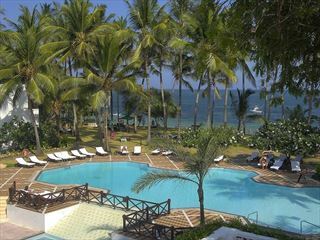 The resort offers 145 rooms. 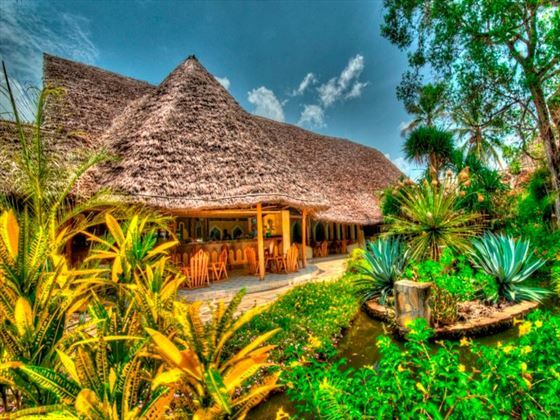 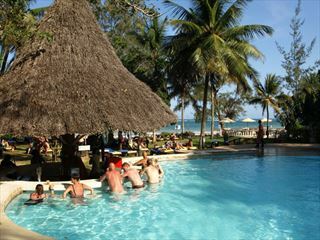 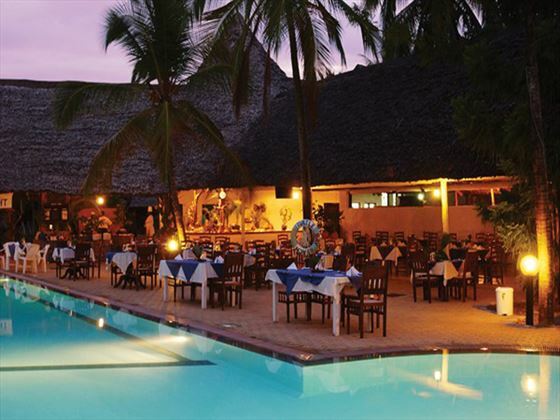 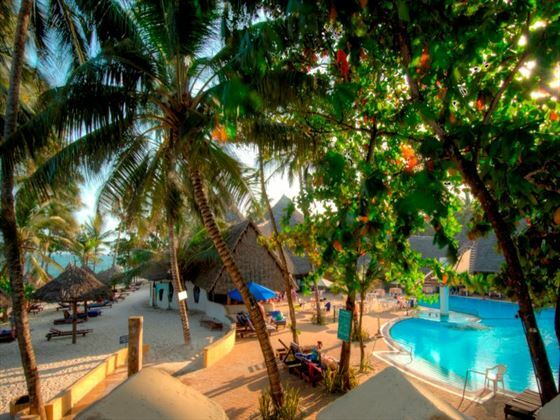 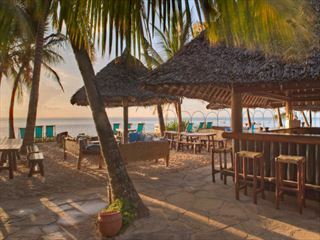 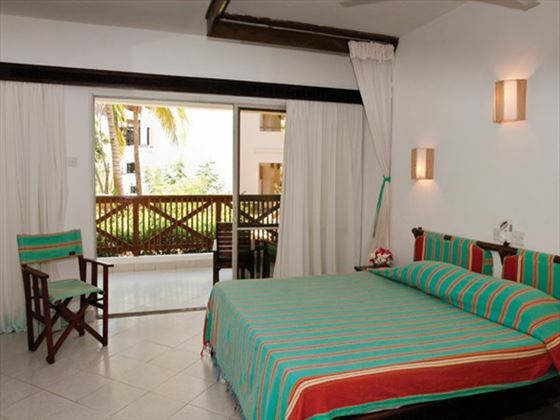 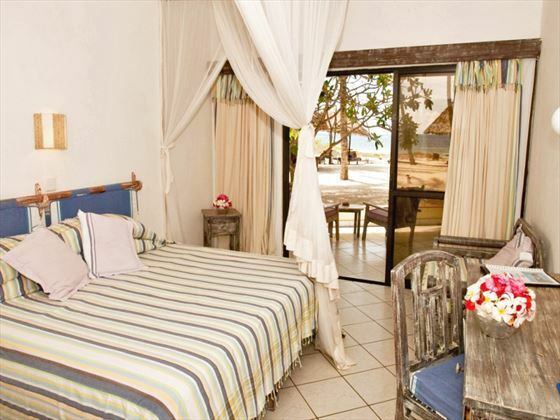 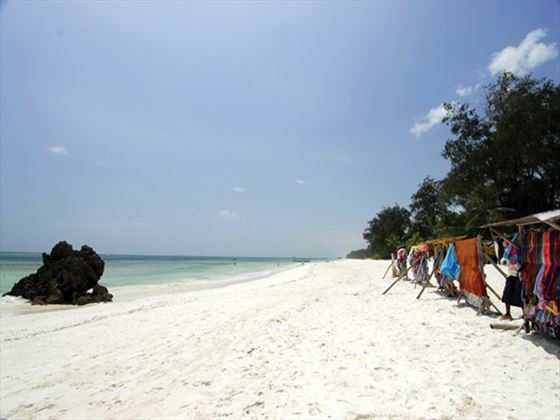 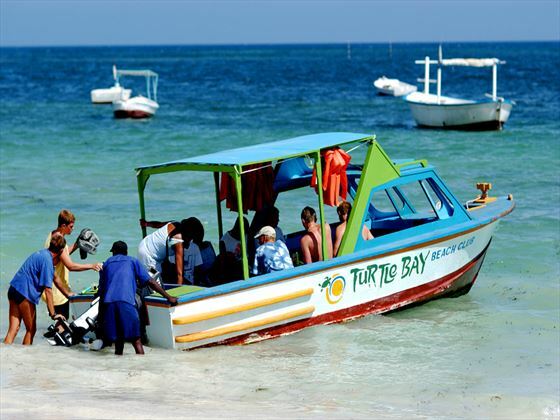 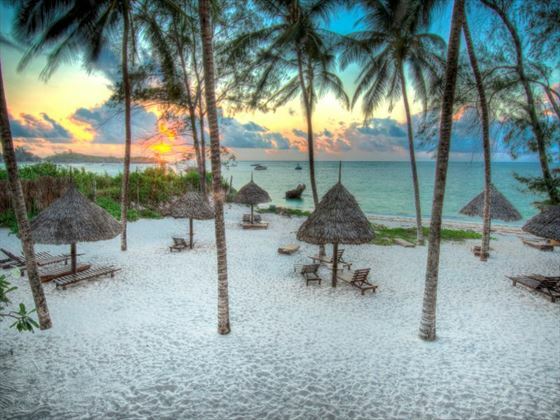 There is a choice of Super Club Rooms, Lamu Rooms, Ocean Front Rooms and 2 Sea View Suites. 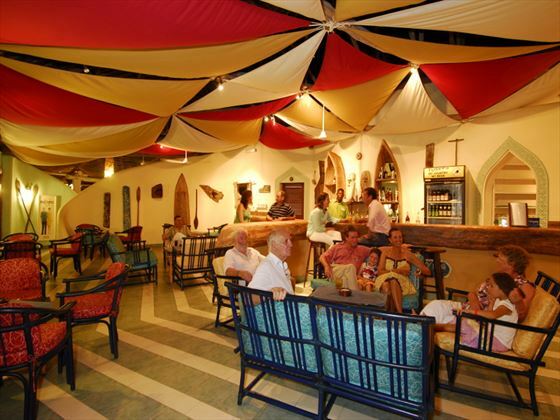 The resort offers three restaurants, three bars and a snack bar.